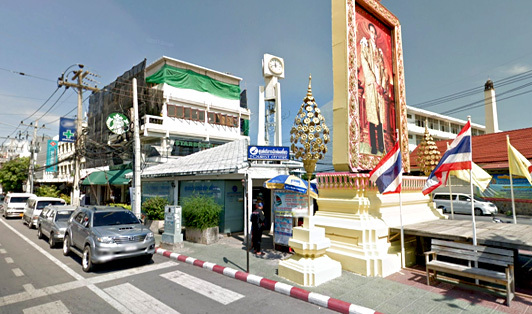 Next to Starbucks and the clock tower on Prachuap Khiri Khan, lies the Tourist Center of Hua Hin. The Center will provide you with information and details that will help you throughout your trip. It is also where the bus will pick you up to take you to several places like Donsak, and from Donsak pier, you’ll find plenty of ferry trips to many islands around Thailand.